Complete Line of Fish House Accesories! Complete Line of Fish House Accessories! 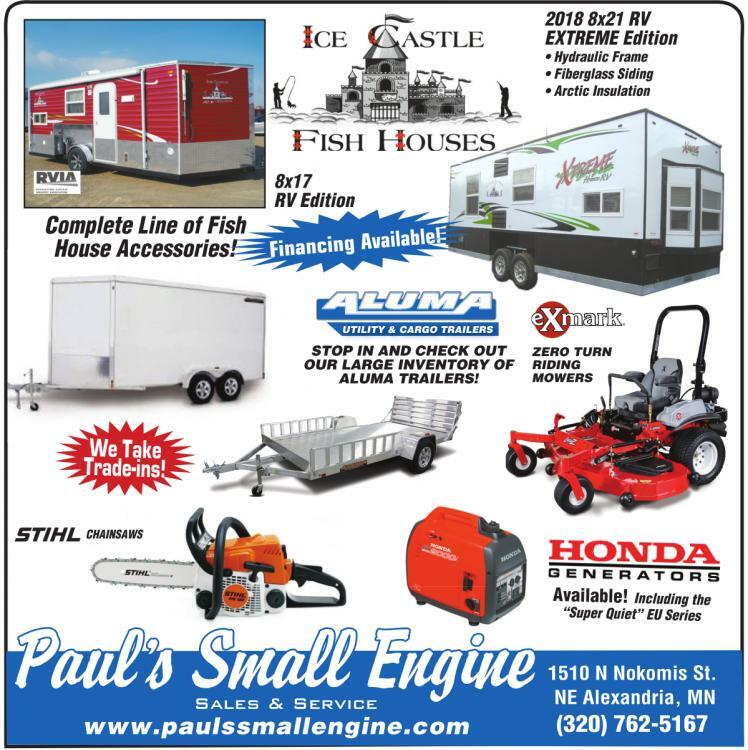 STOP IN AND CHECK OUT OUR LARGE INVENTORY OF ALUMA TRAILERS! The Ultimate RV For The Hunter or Fisherman!